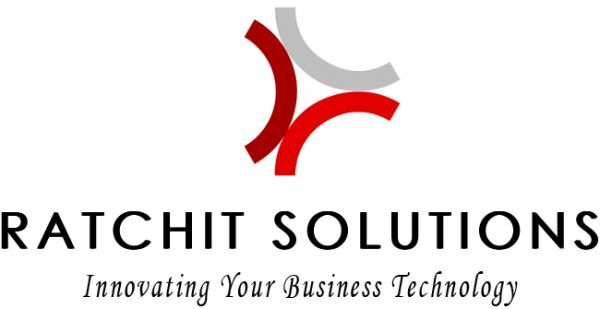 Ratchit Solutions is and IT Consultancy Company. We have qualified Engineers, who is qualified by legal bodies to perform PAT TESTING. 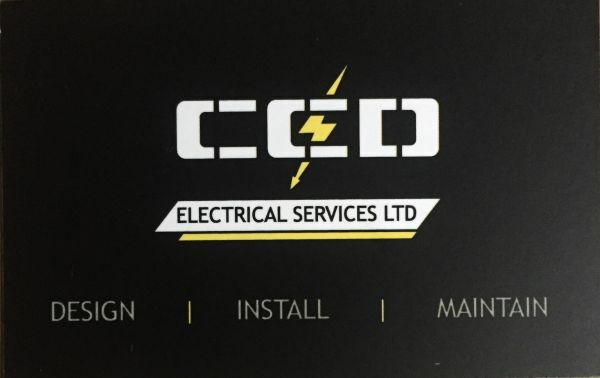 We do PAT Testing at clients premises and cover all areas in London and around London.